Sima Gul is the daughter of her father’s second wife; when she was 13 years old her father who was old and sick, married her to her cousin because his sons from his first wife were hostile to the family of his second wife. Sima Gul’s cousin was a day labourer and over the years became increasingly violent towards all the women in his family. He would not allow his children to attend more than a few years of school and instead forced them to weave carpets. One day he took Sima Gul’s few gold pieces that her father had given her and went to Iran, he has not been seen since. Sima Gul was thankful that now she could send four of her children to school, for the two eldest it was too late as there was no facility for older children to return to school. Sima Gul was in great difficulty however to feed her children; she started making embroidered products which one of her brothers found her the opportunity to sell to foreigners in an office. The income was very small and irregular however and the family had to continue weaving carpets. Even with this, the children were usually cold and hungry. Their only heating in winter was almond shells – the poor in Kabul shell almonds for no payment except to keep the shells. 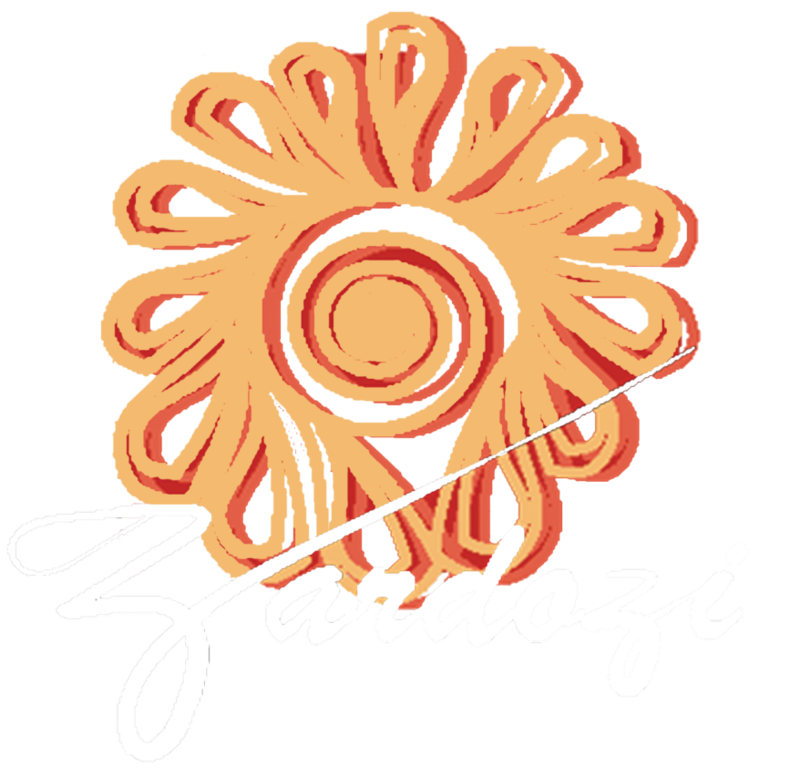 Sima Gul joined Zardozi six years ago, today the family has thankfully abandoned carpet making, their income is at least US $145 – 160 per month, the house is properly furnished, no one is hungry and the four younger children are doing well in school. Her success has penalties however, As a single woman, Sima Gul says that she has to be very careful to constantly explain to her relatives from where she gets her income. For example she attends every possible family function because, if she doesn’t, her in-laws may say that she is ashamed to show her face because she is earning money from inappropriate activities.